I confess, I am a sucker for “oral histories” and other epistolary style novels, and so when I saw this one I was immediately intrigued. The release date is still a ways away so it’ll be a long time before I can sate my curiosity, but I can be patient…or not. 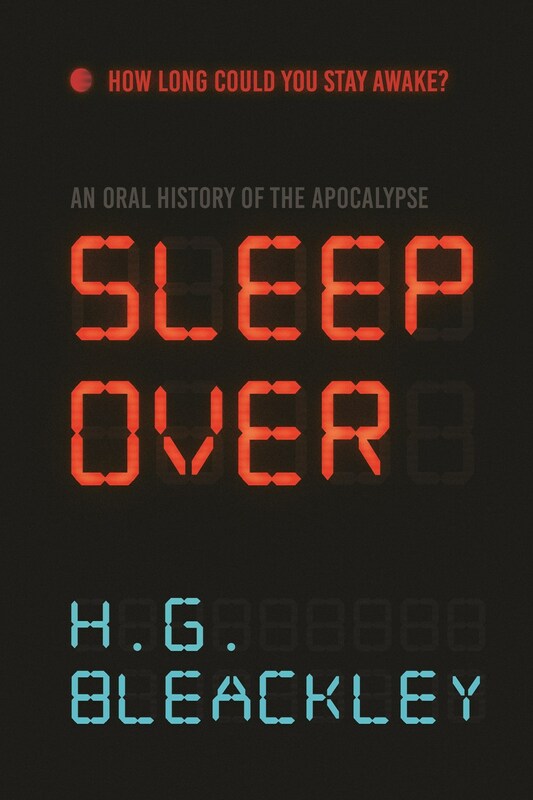 “For fans of the oral history genre phenomenon World War Z, a worldwide plague of insomnia creates a devastating new apocalypse. ← Review: MEG: Nightstalkers by Steve Alten + Giveaway! Oh this one is new to me! Looks very interesting. Hope you love it! Nice! That’s a new to me one as well! Hope you enjoy it!! Just thinking about not sleeping is making me crazy, lol! Definitely a great concept for a story. Okay, that’s a cool idea and a new take on the apocalypse. Could be interesting. Fascinating! I’d never thought how our society would possible fall if no could sleep, but reading some of the story example from the book’s info… it’d be a horrific collapse. I think I read recently somewhere that a person would die sooner from having no sleep than having no food or water. Yep, book’s premise is horrific. As someone who just woke up for work with only 5 hours of sleep, not sleeping would literally be the worst thing ever. I thought the idea was pretty unique! Worth a look, I think. I’ve not heard of this one before but it sounds intriguing – the thought of no sleep though, it’s just making me stretch and yawn! Literally, I’m yawning.. not even joking! I couldn’t. Need at least 8 hours. Haha, reading about how you were yawning is making me yawn now too…damn contagious yawning. Nice! This one is new to me but it sounds great. I really like the idea of not being able to sleep for stories.